Windowpane. 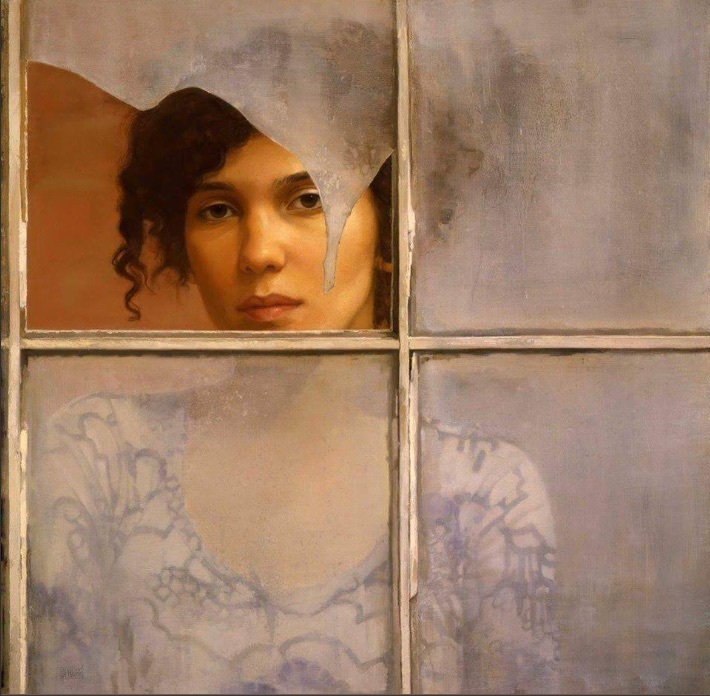 Artist Sharon Sprung. 1953. I see an outline of Stawamus Chief in that broken pane.